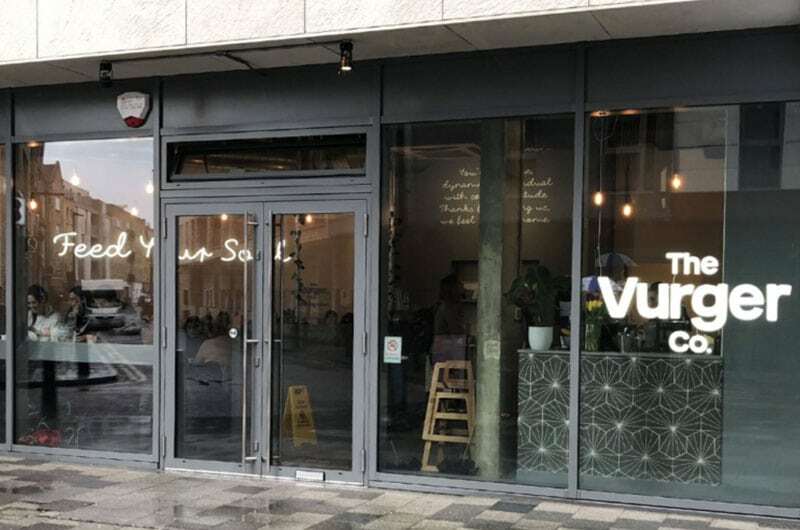 MKR Property have secured a letting to vegan burger bar The Vurger Co following a £300,000 crowdfunding campaign. The plant based burger operator was on the street food scene for over 2 years before agreeing an assignment on their first bricks and mortar site in Shoreditch. The 800 sq ft restaurant is located in Richmix Square within the Avant Garde development and moments from Shoreditch High Street and Brick Lane. Neighbours include Smokestak, Blanchette and recently opened Burmese restaurant Lahpet. MKR Property acted on behalf of the outgoing tenant.